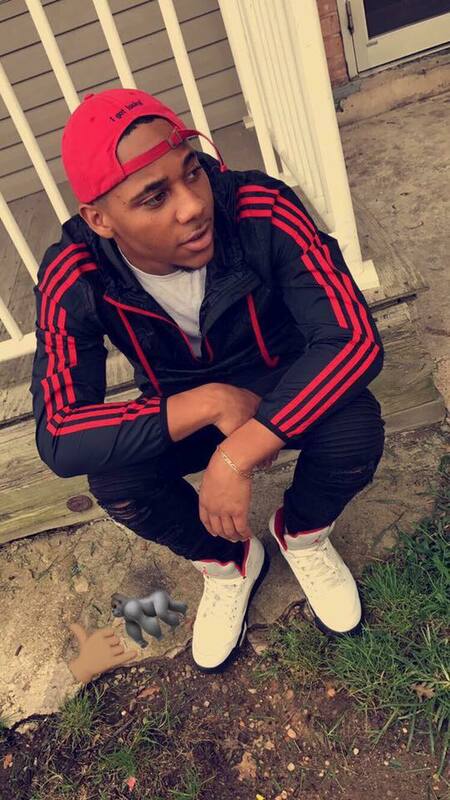 An Atlantic City man was killed in Maryland, just four days before his 20th birthday. Ibn Hassan Salim Lucky was found shot in the 13000 block of Laurel Bowie Road at about 3:30 p.m. last Wednesday, after Prince George’s County police were called to the area for a shooting. Lucky was laid to rest Monday, the day after he would have turned 20. Detectives are working to identify a suspect and a motive, police said. Anyone with information is asked to call 301-772-4925. Anonymous tips can be given by calling Crime Solvers at 866-411-TIPS (8477), by going online to www.pgcrimesolvers.com, or use the “P3 Tips” mobile app (search “P3 Tips” in the Apple Store or Google Play to download the app onto your mobile device).